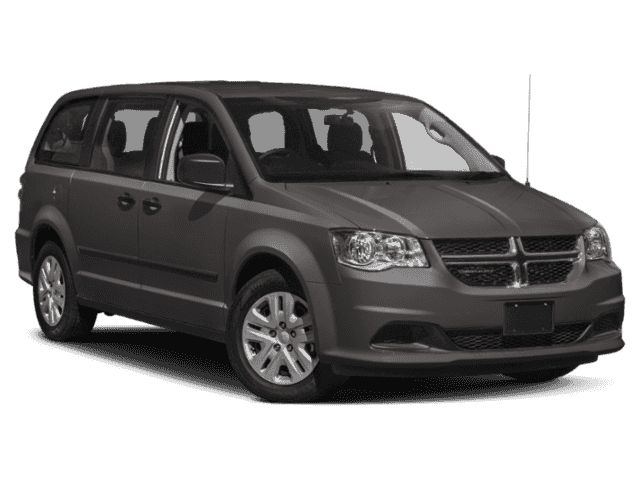 On the hunt for a family minivan in Libertyville or Crystal Lake? 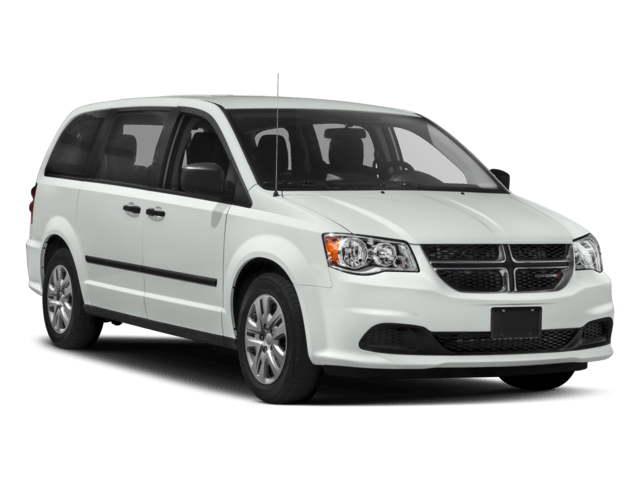 Then, you need to consider the Dodge Grand Caravan vs. Toyota Sienna – the ultimate minivan comparison. 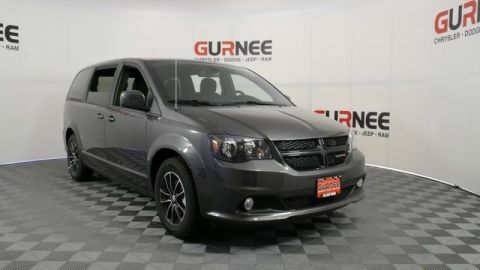 At Gurnee Chrysler Jeep Dodge Ram, we can help you see the big differences in cargo and passenger space, payload and towing, performance, interior, and much more. 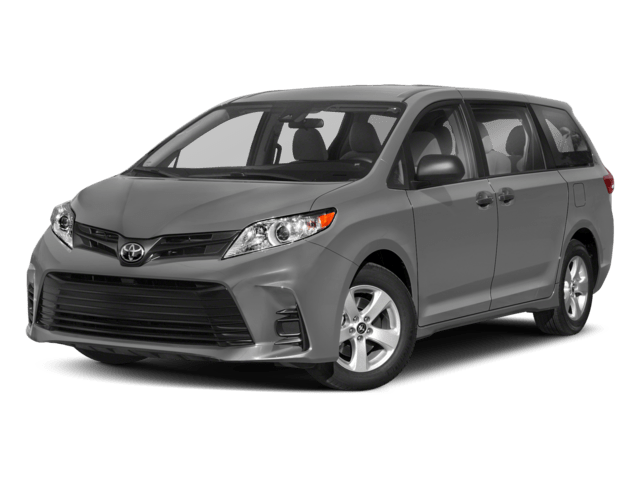 Ready to take a look at Dodge vs. Toyota? 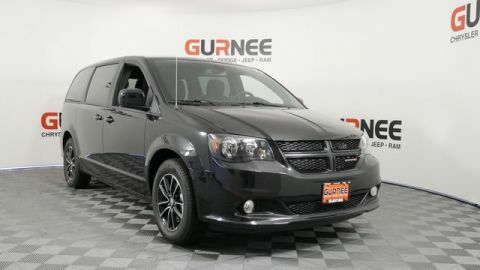 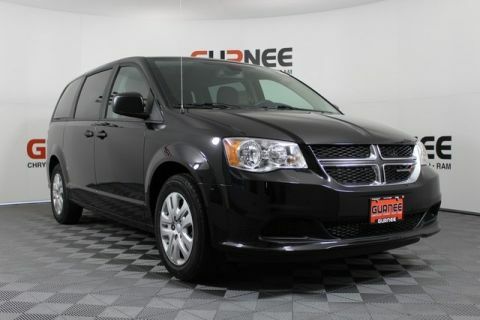 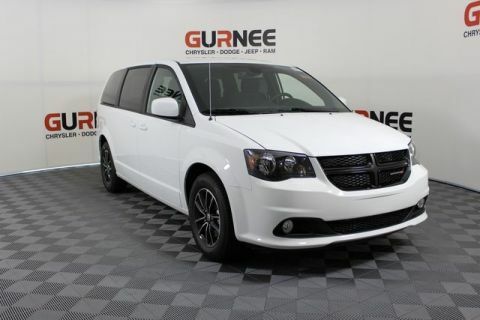 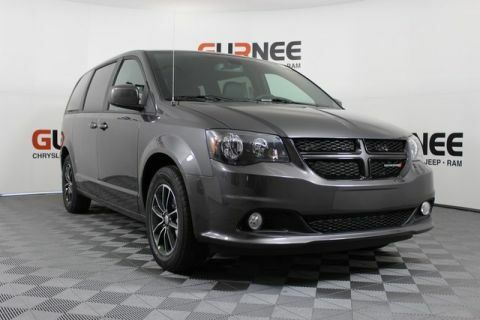 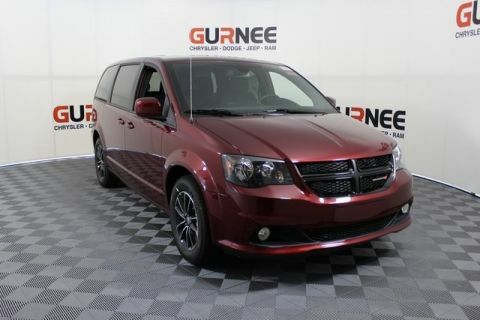 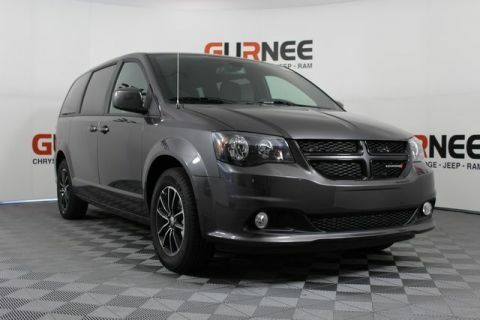 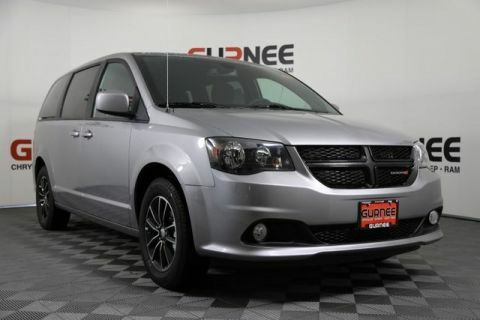 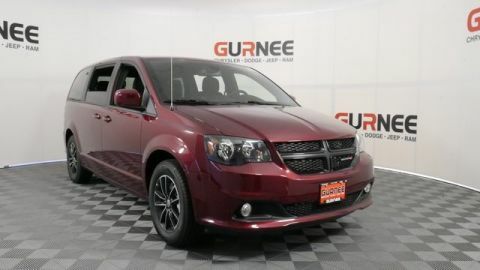 Check out the impressive Dodge Grand Caravan performance specs or compare the Grand Caravan to the Honda Odyssey.